Bits for strong horses, here you will find all the bits you need to ride a strong horse. 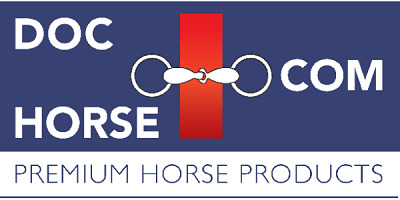 When horses are really strong or heavy in your hand during practice and competition you may need another stronger bit. The 'Magic System' bits combine the flexibility of jointed mouth bits wih the control of one mouthpiece. The mouthpiece provides the horse with ultimate comfort and makes it accepting of the rider‘s hand.